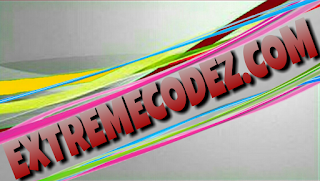 Many site owners have made their sites to be mobile friendly and in a way that their sites load only the mobile versions when visited with mobile device. 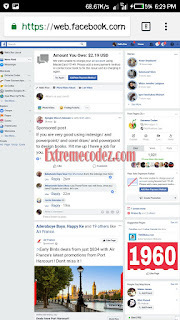 Facebook social media giant is also one of the famous sites that it is almost impossible to ordinarily load their desktop—full site version on mobile device as it is known to always redirect to the mobile version on mobile devices. For example both Facebook mobile app and mobile site version will not allow you carry out some functions like uploading a file that is not JPEG format on comment sections. 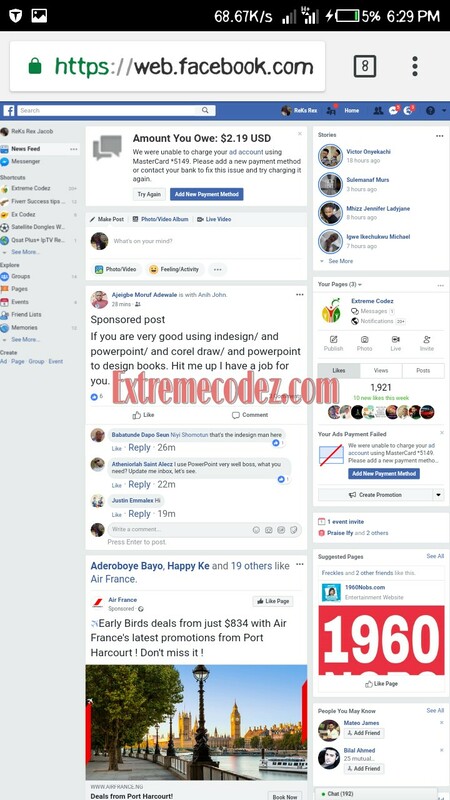 You can try to upload a PDF or word document file to Facebook comment on Facebook mobile version or Facebook app, and you should notice that you would not be able to accomplish such task and the only way to do it with your mobile device is to have Facebook desktop—full site loaded on your mobile device. 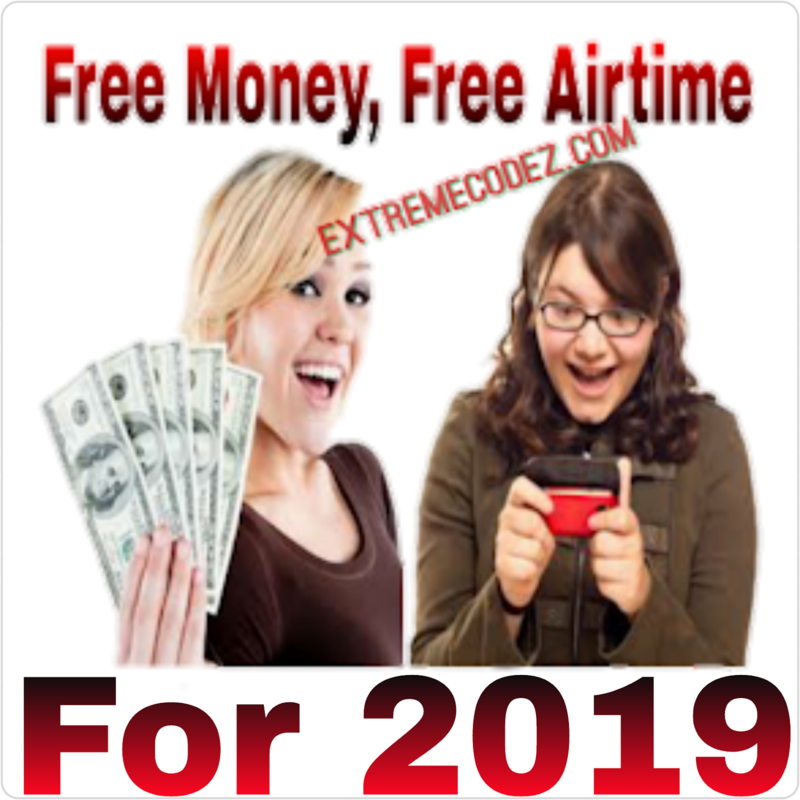 So today will shall be showing the easiest ways to open Facebook desktop—full website version and every other websites desktop version on mobile device whether on android, iOS or Windows mobile platform. 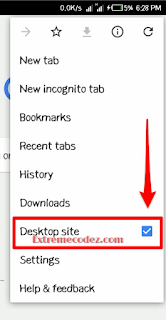 Simply use either Chrome or Firefox mobile browser to launch the websites that you want to access the desktop version on your mobile device. Go to the Chrome or Firebox browser menu by clicking on the 3 dotted menu link at the top right hand side of the browsers. Then come down and tick the Desktop Site checkbox on the menu for Chrome, for Firefox the checkbox is represented as Request Desktop Site. Make sure it been checked before launching the site. Congratulations! 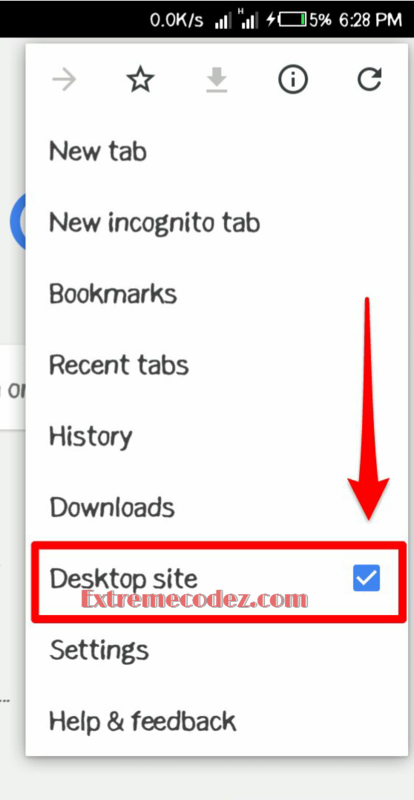 You have succeeded in launching the desktop version of any site on your mobile device, because the moment you tick the checkbox as described above, the desktop version of the site that you are visiting will immediately be launched. You can continue accessing the full site version until you undo the action by unticking the desktop site checkbox from the browser menu. Facebook social media giant is also one of the famous sites.